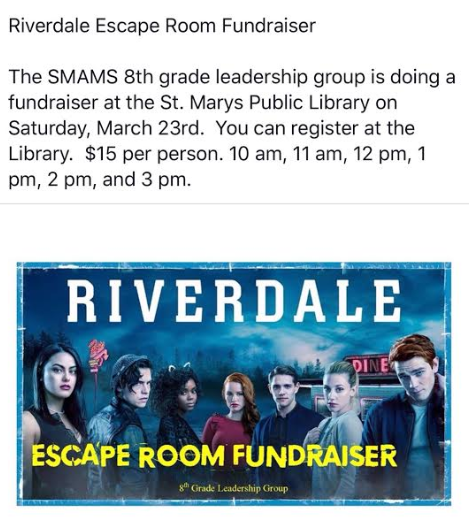 The St Marys recreation Department is asking for you for help to get the word out about the park survey that will be launching on May 1st, 2019. 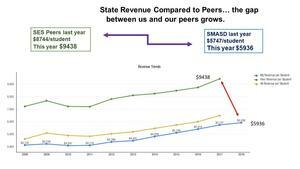 The SMASD receives $7 million less than peer districts every year. Call your elected official today to support more funding for the SMASD. Open Swims offer lap swimming starting tonight, March 26th, from 6PM - 7PM for $1.00 extra for the hour.